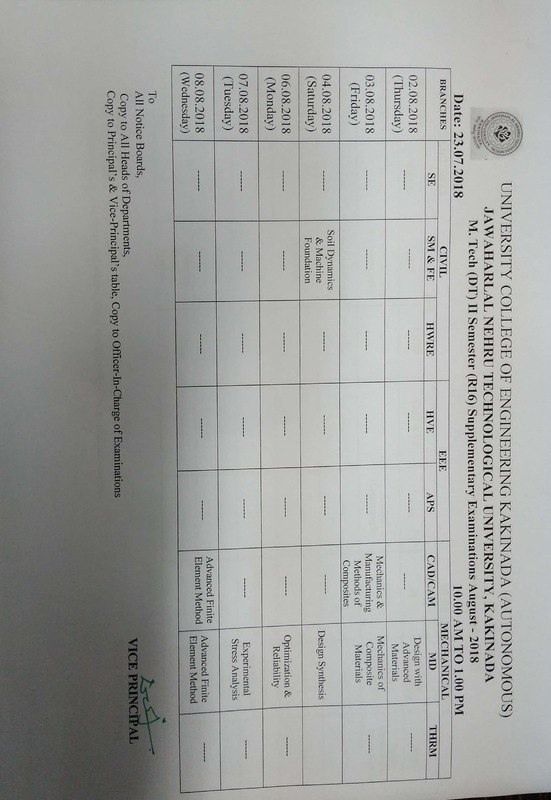 I B. 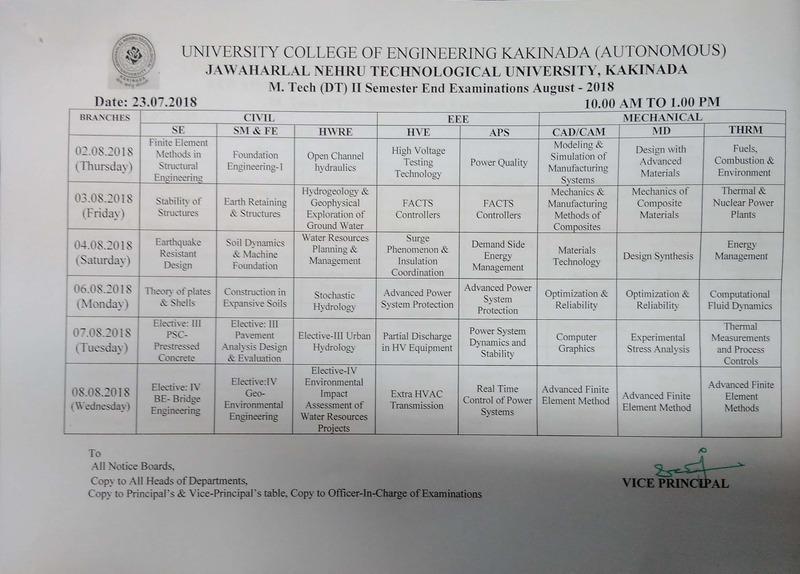 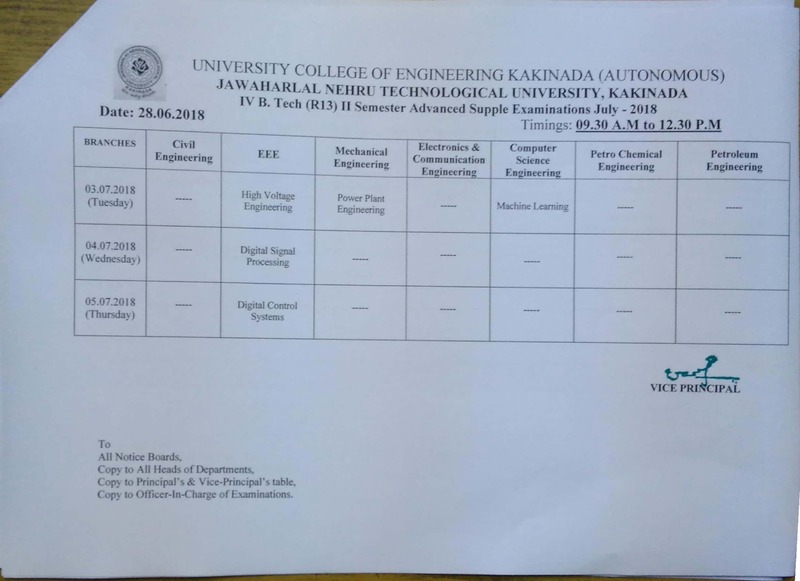 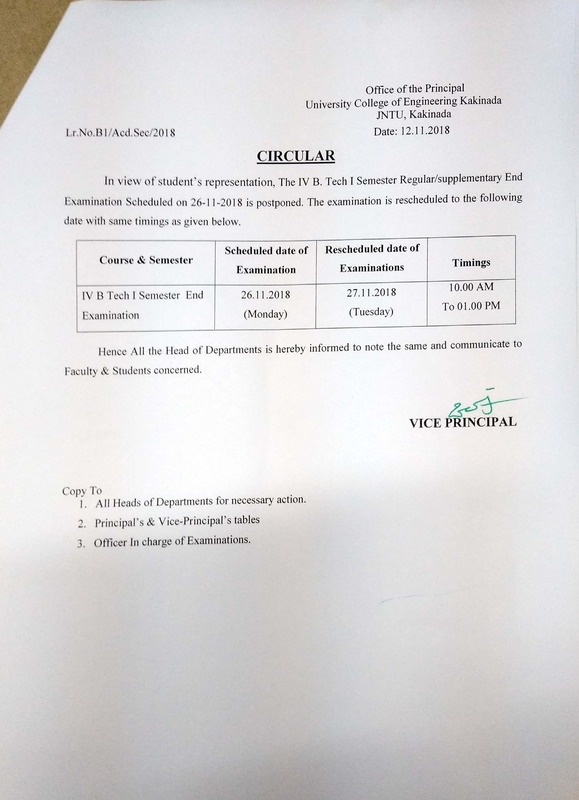 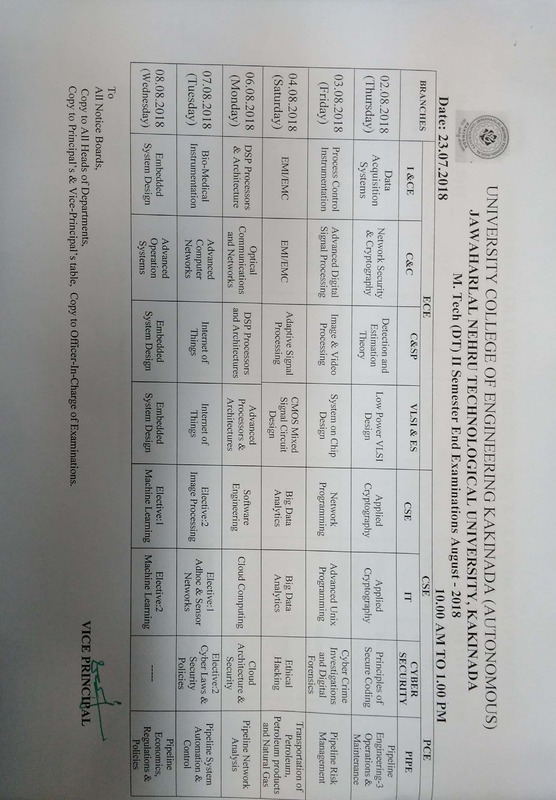 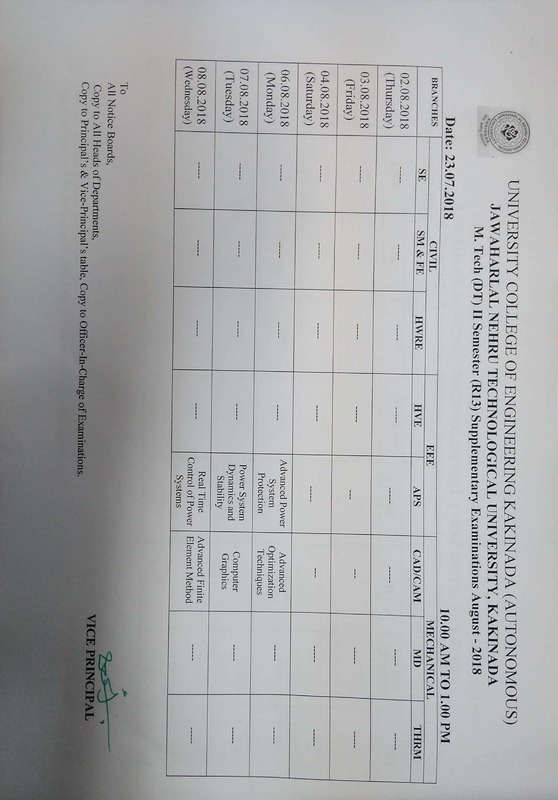 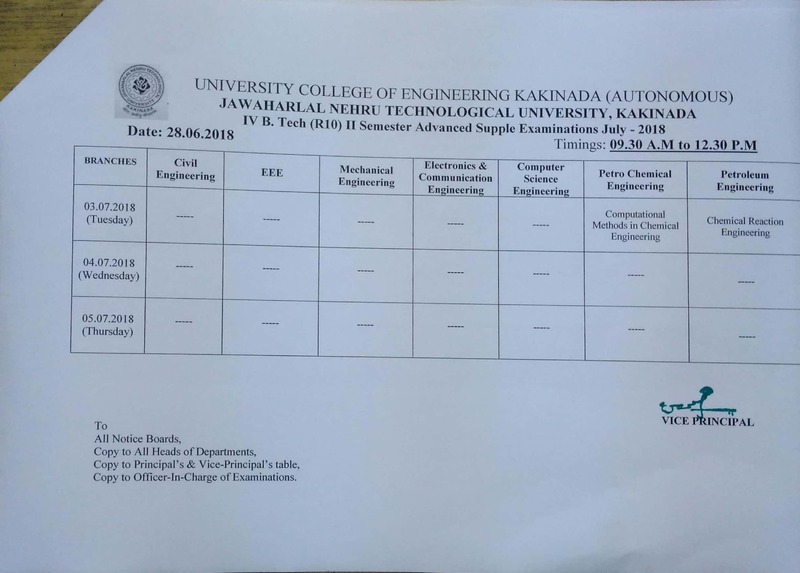 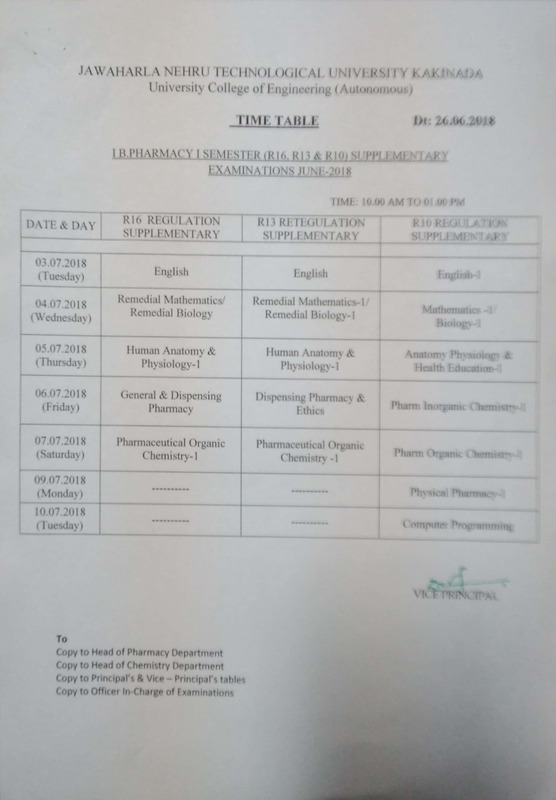 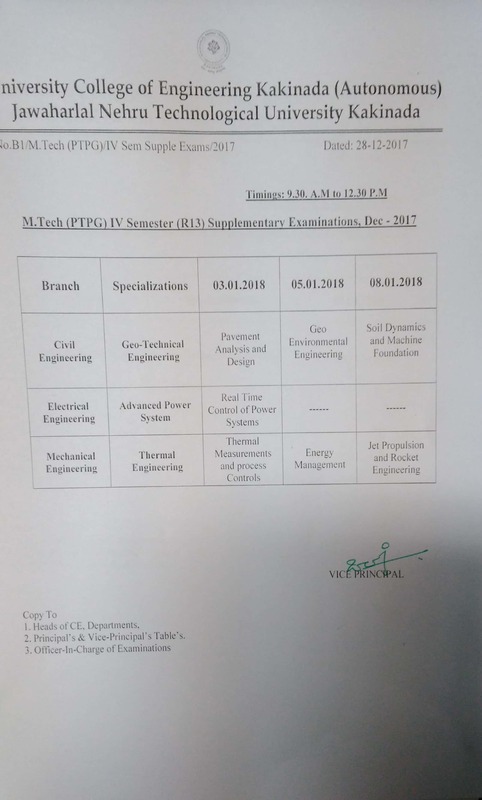 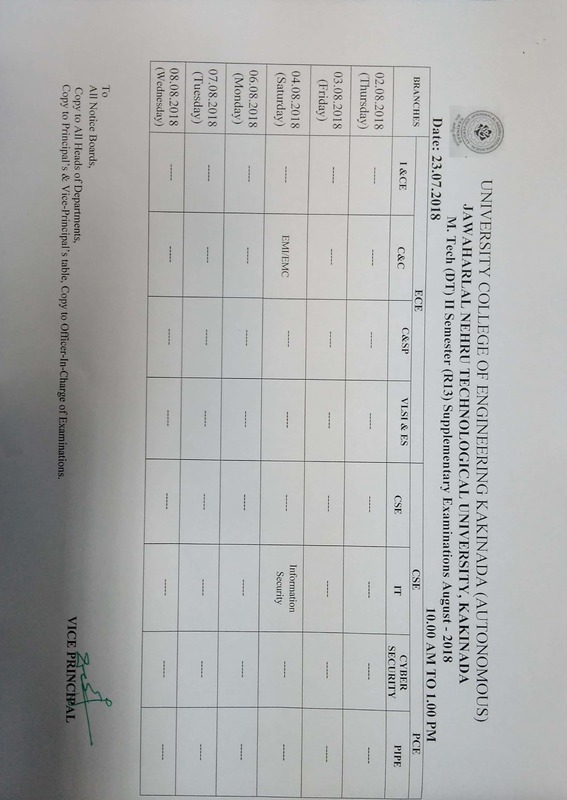 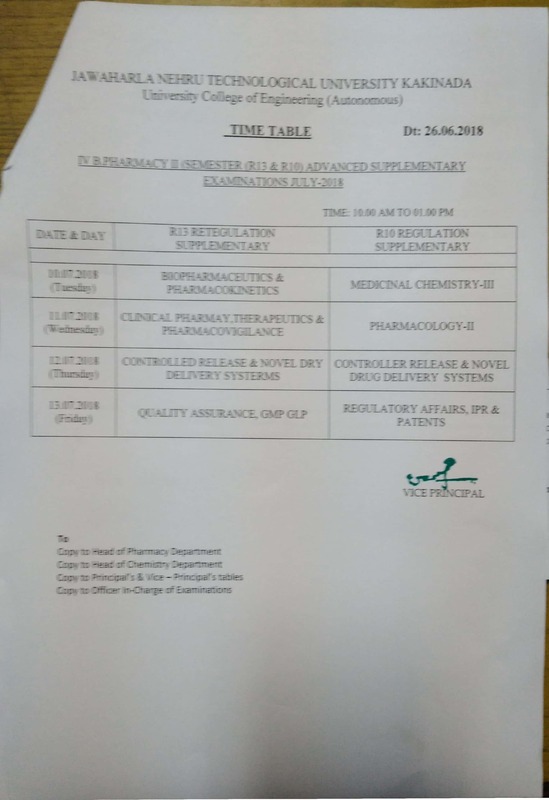 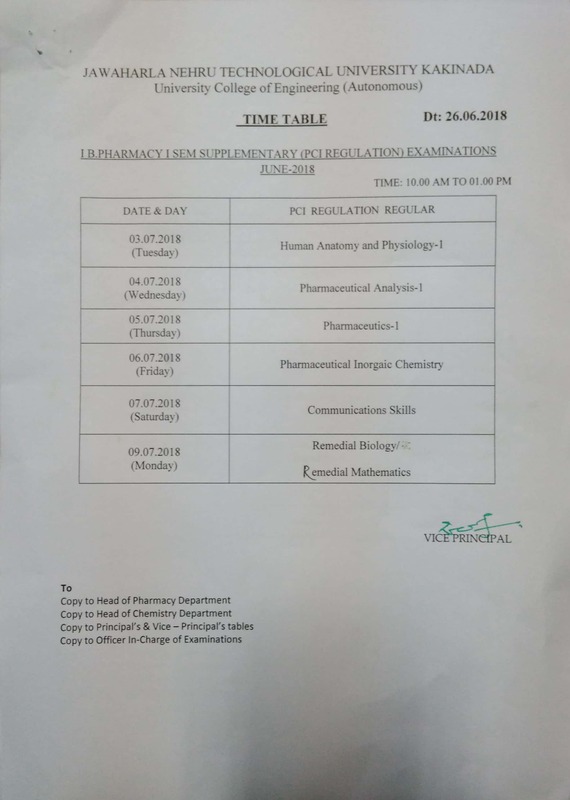 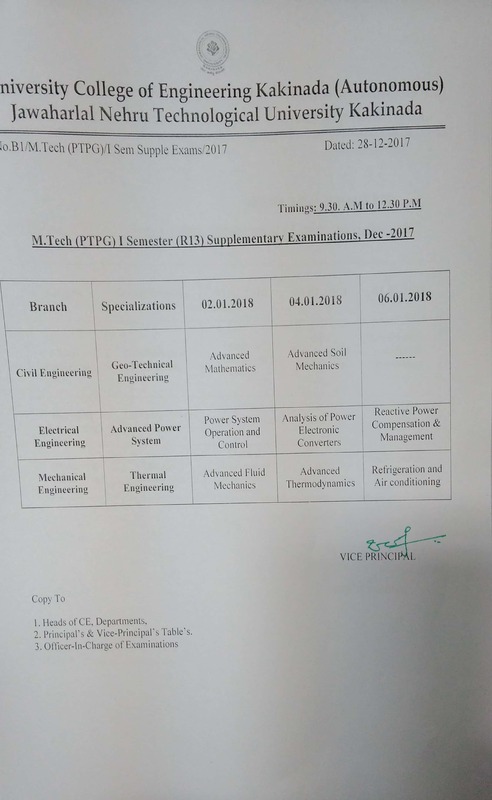 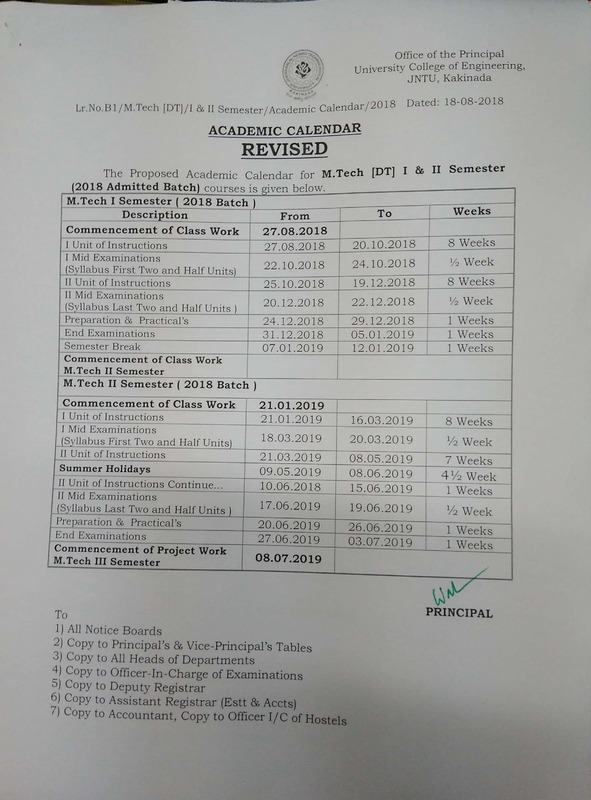 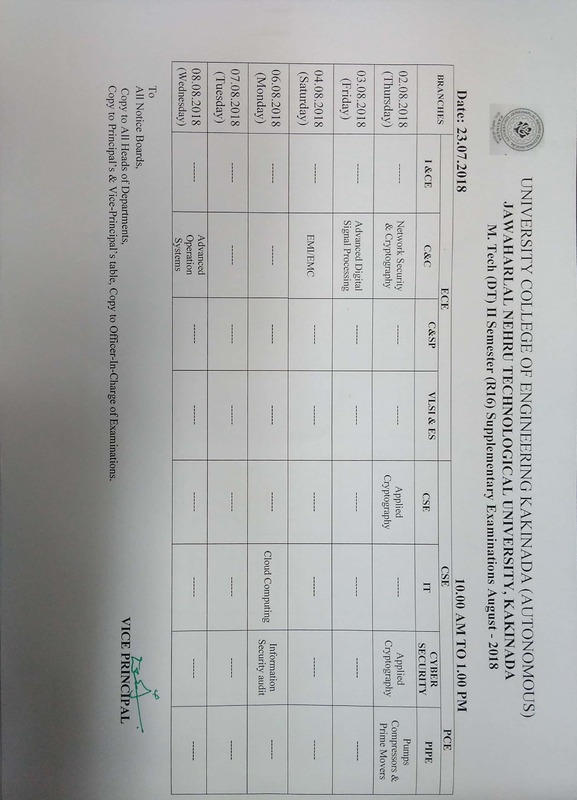 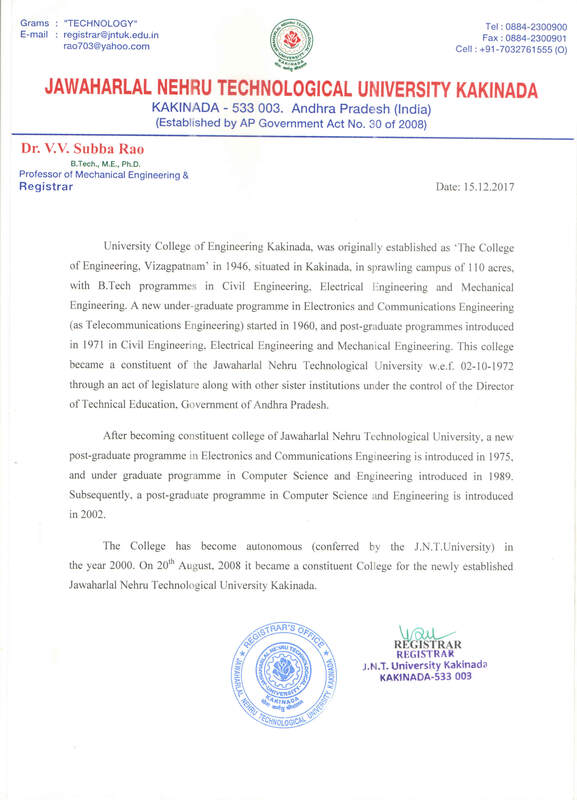 Tech I Sem (R16,R13,R10) Regular-Supplementary Exams-Dec'2018. 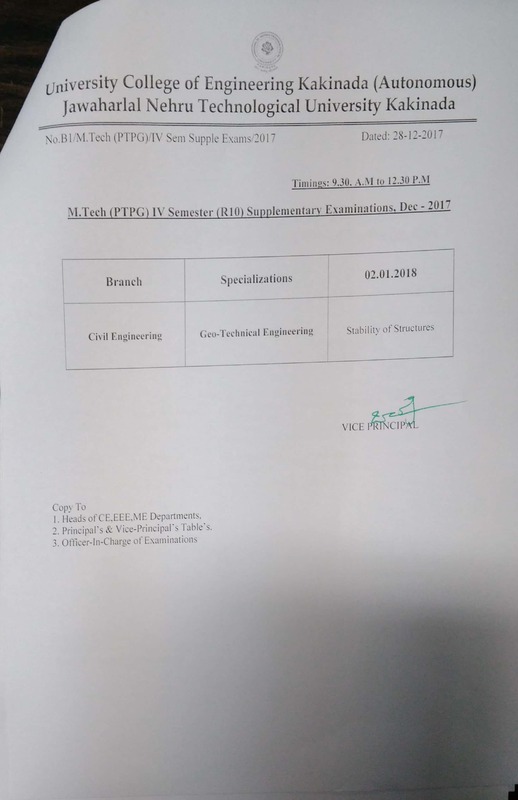 "Tender Notice-JNTUK-UCEK-Examination Furniture - 2018 , Dated 03-11-2018 "